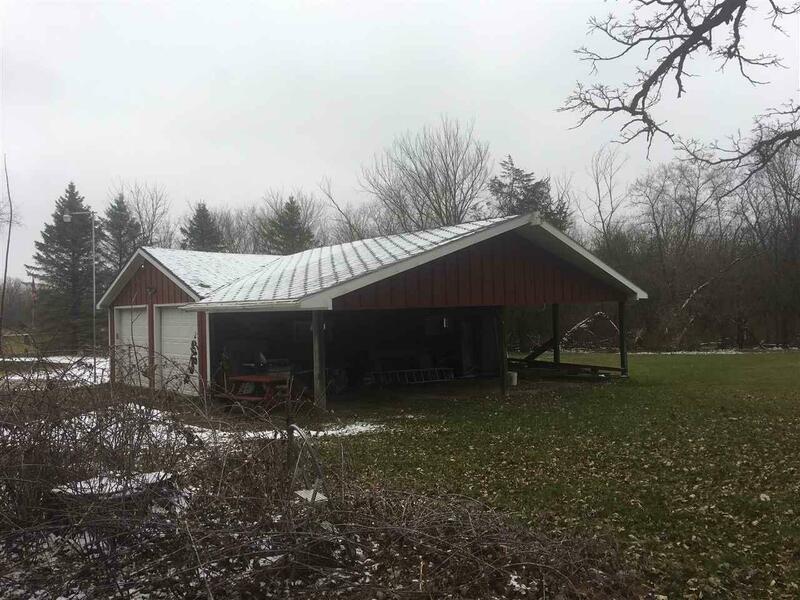 N416 Twinkling Star Rd, Koshkonong, WI 53190 (#1846292) :: Nicole Charles & Associates, Inc. 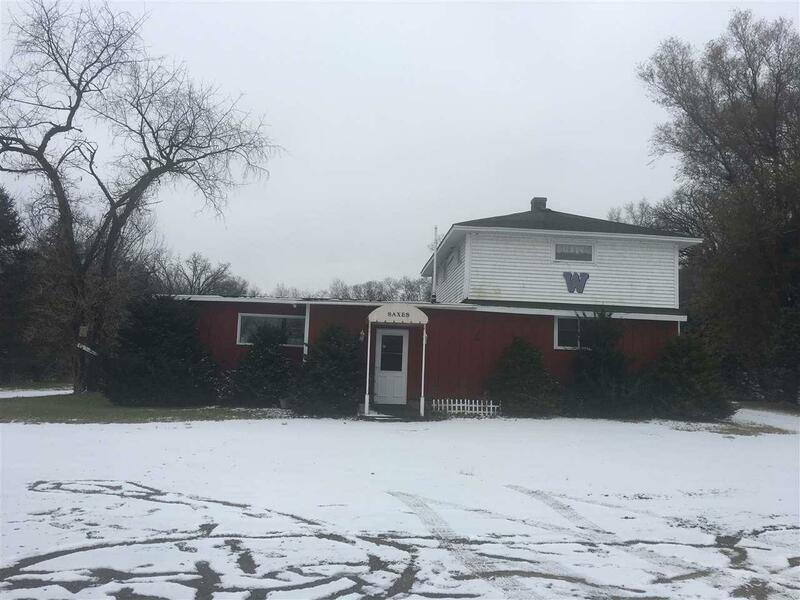 Formerly a bar/restaurant/supper club on Hwy 12 between Whitewater and Fort Atkinson. 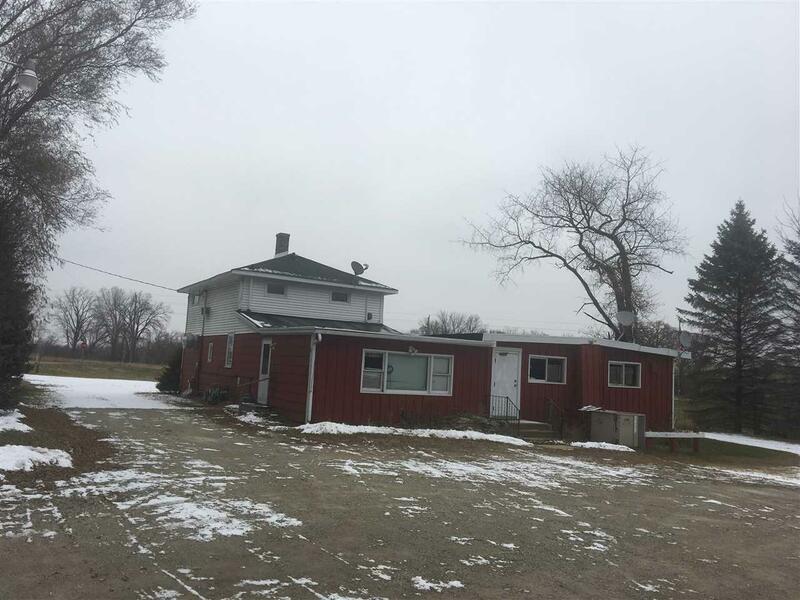 Bldg with 2 bedroom, 3 bath living quarters upstairs and detached garage with lean-to sits on 2 full acres... prime for the next business venture on this highly visible location. Zoned Ag Transitional. 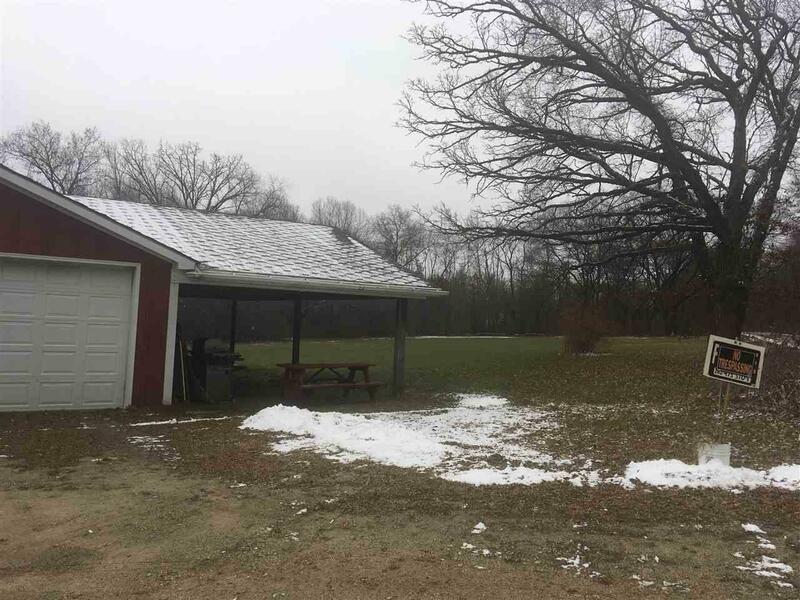 Contact Town of Koshkonong for zoning possibilities.